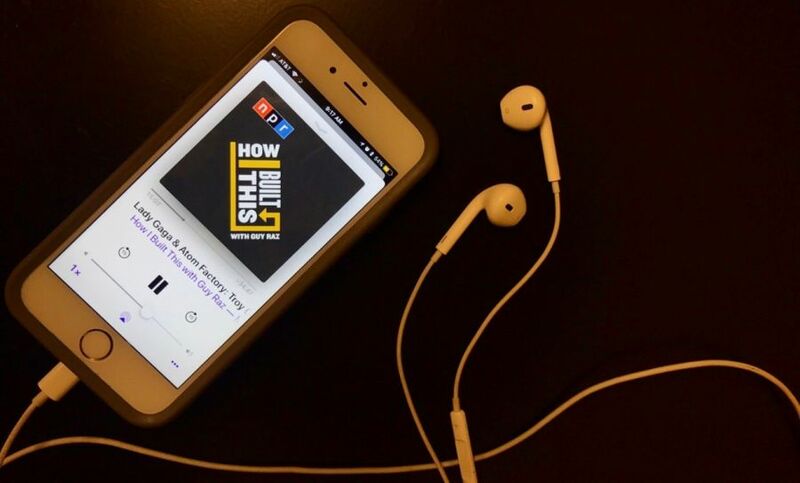 Tales of ambition, innovation, trials and triumph — that's what the podcast, How I Built This, focuses on. Guy Raz, the host of the series, interviews high-profile entrepreneurs and gives an inside look into the journeys that led to the creation of the world's best known companies. PeerSource put together a list of five inspiring episodes that you need to add to your list this month. Manoj Bhargava, the founder of 5-Hour Energy, joined Guy Raz for an interview in March 2017. A recent documentary created about Bhargava, Billions in Change, reports that his net worth exceeds $4 billion. What are the major takeaways from the podcast? You do not have to be an expert to build something incredible. There are three things that every aspiring entrepreneur needs to know. You can check out the How I Built This with Guy Raz podcast episode on 5-Hour Energy’s Manoj Bhargava here. Yvon Chouinard started Patagonia is 1973. He joined Guy Raz for an interview in December 2017. Hire great employees and leave them alone. Entrepreneurs are experts at breaking the rules. You can check out the How I Built This with Guy Raz podcast episode on Patagonia’s Yvon Chouinard here. Cathy Hughes, founder of Radio One, joined Guy Raz in September 2016. “Hughes has the distinction of being the first African American woman to head a media company publicly traded on the U.S. Stock Exchange,” The History Makers reports. Your work ethic is your most important asset. Dream so big that people think you are crazy. You have to see the future in your mind’s eye. Cathy Hughes is referring to the fact that actually lived in the radio station when she first started out. You can check out the How I Built This with Guy Raz podcast episode on Radio One’s Cathy Hughes here. Who are Neil Blumenthal and Dave Gilboa? Do not be discouraged by where you start. Treat customers fairly from the beginning. Invest in the important things. You can check out the How I Built This with Guy Raz podcast episode on Warby Parker’s Neil Blumenthal and Dave Gilboa here. Troy Carter has managed stars like Lady Gaga, Nelly, John Legend, Meghan Trainor and others. He also started Coalition Media Group, which later was called Atom Factory. Remember where you came from and know where you are going. Mentors can change your life. Your past experiences can help you be a better negotiator. You can check out the How I Built This with Guy Raz podcast episode on Atom Factory’s Troy Carter here.